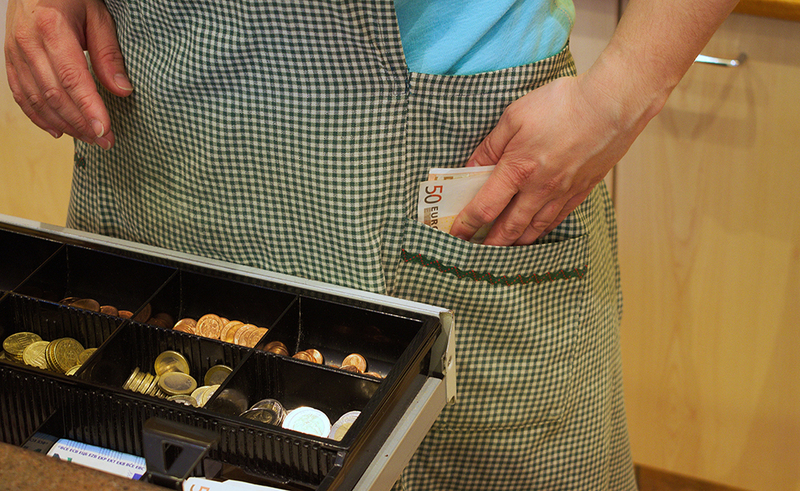 Warning to Restaurant Owners: Some employees will get caught stealing. There willbe terminations after a security camera system is put in place. Robberies are less frequent when video cameras are in conspicuous places and proper signage is displayed on entry doors and walls.